Some of the best iPhone shopping apps can help you save money on the things you buy every day. Others help you compare prices, find nearby stores, or figure out if a product is a dud. Using a single app that allows you to save money and shop without worries is not easy for finding. Because of that, we did our research and we have the right shopping app especially created for people in Qatar – iAMQATAR. 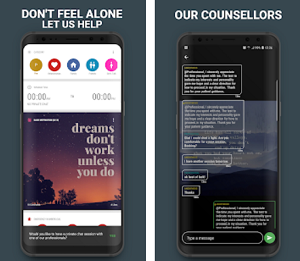 Let’s talk about this practical app. Developed for android and IOS platform, easy for using this single shopping app can satisfy all shopping needs. Especially created for Qatar, this saving app is allowing users to easily and quickly find all the items they need without much effort while allowing them to save money shopping with many different sales, promotions and offers. On this app, users can get fair prices and deals while constantly getting notified for many deals in hypermarkets, promotions, brands, events and popular stores in Qatar. The app is allowing its users to purchase flowers, items, unique gadgets directly from the app and get them delivered to their home or office without waiting long. 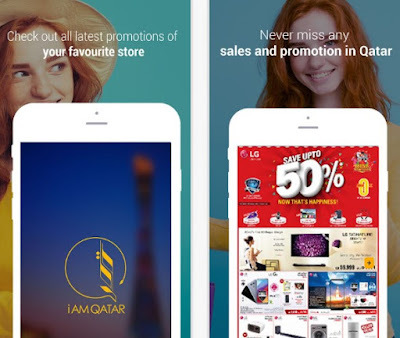 iAMQATAR is offering all its users in Qatar to purchase everything they need just with using this app while saving them money and offering them many deals and promotions. 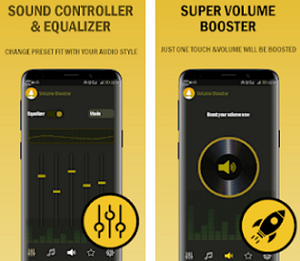 The app has many categories, satisfying each shopping need, offering users to easily search and navigate through the app, finding their favorites. Using this app, users can easily get flyers, saving offers, locating stores and sharing their favourite items with family and friends. The users can also find the best stores in their surrounding easily. With this online shopping market, users can choose the trendiest and most unique items for purchasing while users can choose the best deals and offers from many options and combination of products, by their own taste. On the app users can choose to get notified for the best events happening in Qatar in the moment. The app is accepting credit cards so the users can order items directly from the app with fast delivery to their homes. Many contests are offered and the user can choose to compete and get many exclusive prices while saving money on items.